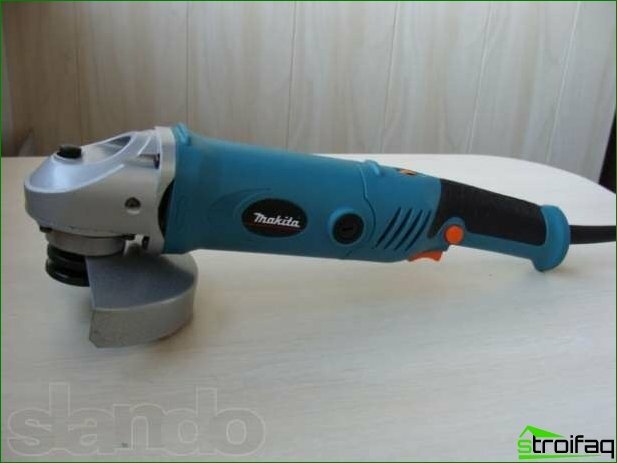 Bulgarian is popularly known as angle grinders -This electric tool used for cutting metal and stone, as well as the cleaning of surfaces and sanding. 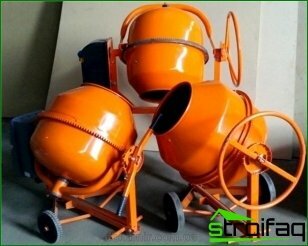 The equipment is indispensable during construction and some types of repairs. At the same time, the modern market offers a variety of types of Bulgarians. Let's learn how to choose the right tool. 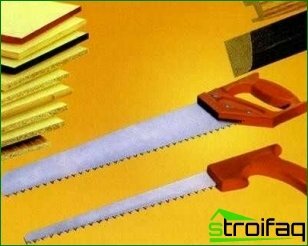 If the tool is sold for domestic purposes,then there is no need for high capacity and large size. However, such products are not intended for everyday heavy duty, besides, they are not the highest performance. 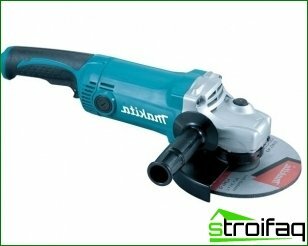 If by Bulgarians is expected that it will be used frequently, it is better to give preference to a professional angle grinders. They can operate continuously for several hours. 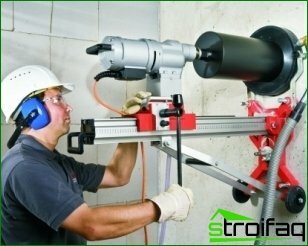 However, this tool is more expensive, it is larger in size and weight. 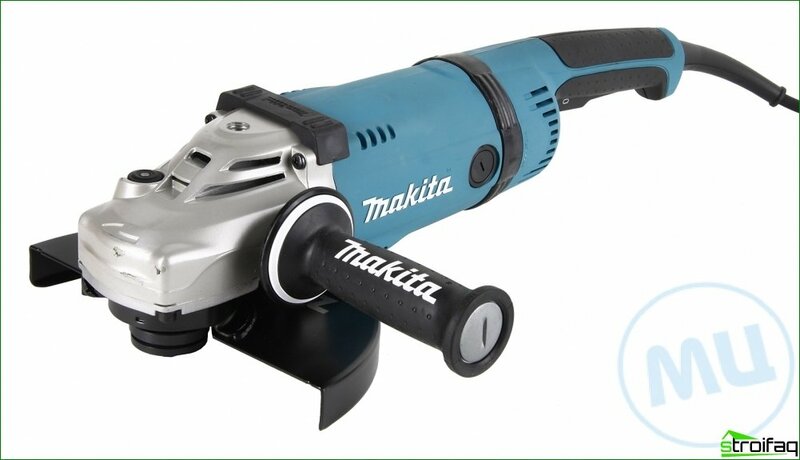 If you plan to buy or Makita grindersanother reliable manufacturer, it is important to determine the number of handles. 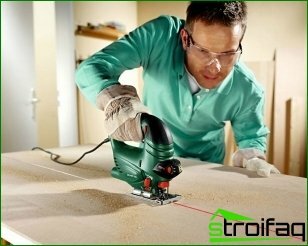 One-handed power tool usually has no more than 1500 watts, it is often used as cutting or grinding. 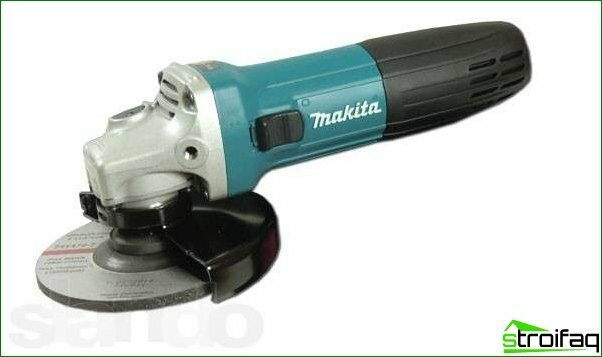 It is important to bear in mind that such grinders is better not to install wheels with a diameter greater than 150 mm. 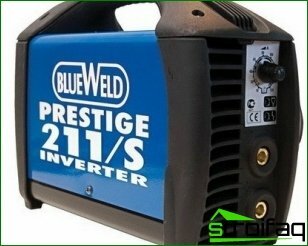 Two-handed power Bulgarians usually 2000 W and more, they can be mounted following a diameter of 180 mm. 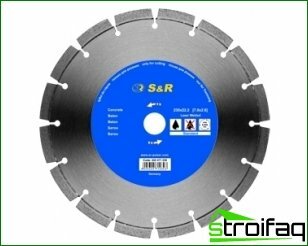 With these discs, you can easily produce concrete cutting, brick and tempered steel. 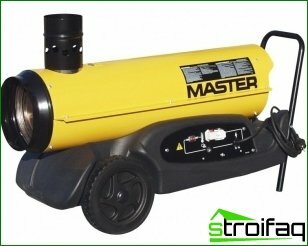 Drive Speed ​​reports the numberspeed grinder which performs a spindle per minute. 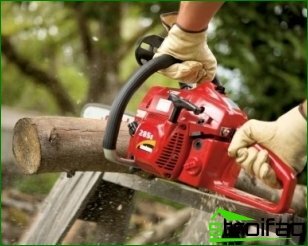 In modern power tools, the figure is typically in the range of 2 700-11 000 rpm. For small circles above the speed and it may well reach a peak. The large circles tool speedSpindle rotation is not so high, it often does not exceed 6,500 rpm. If it is an order of magnitude above, the result of such a breach could be the destruction of the disk. 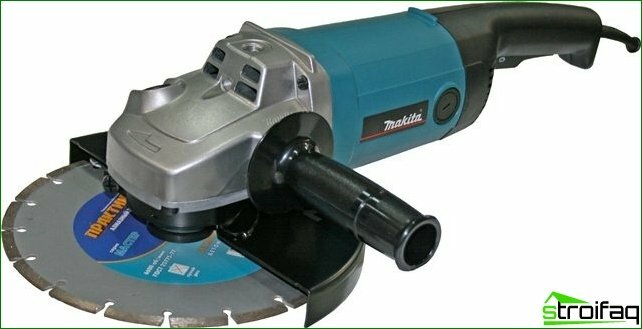 Angle Grinders premium segment have a rotational speed controllers. 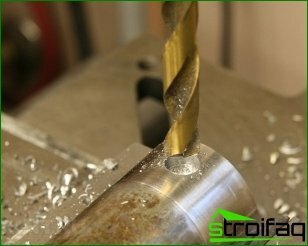 Thanks to them, the owner can independently set the rate and achieve a perfect cutting or grinding. To choose the right grinders, you must spend some time and effort. The reward for this will be the purchase of a tool that will be useful in the household and does not require overpayments.